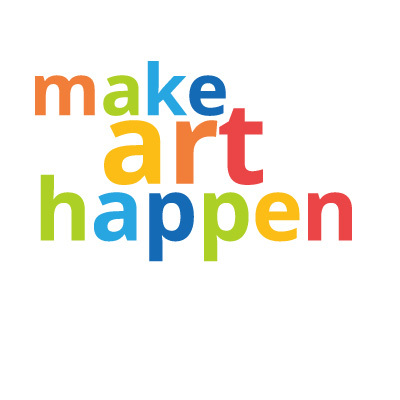 The Arts Council’s Volunteers of the Year Muffie Miller and Kimberly DeLucia have been hard at work bringing awareness to arts education by sharing our Youth Art Exhibit at locations all over the county. 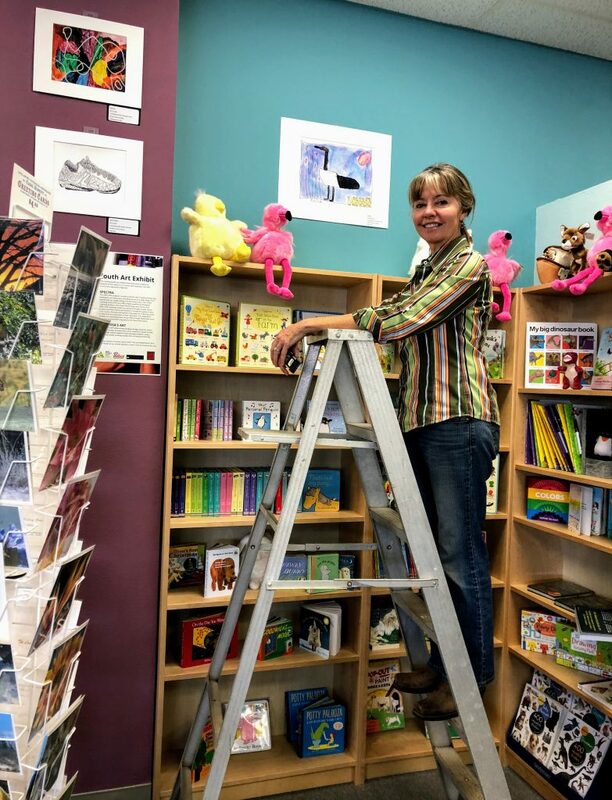 Kelly’s Books (formerly Crossroads Books) is the only locally-owned brick and mortar bookstore in South County, located at 1838 Main Street Watsonville. They offer a children’s reading corner with a nice selection of books for youth as well as plush toys for sale and other gifts for all ages. The Youth Art Exhibit will be on display through February 4, 2019. Palace Art & Office Supply has a long tradition of giving back to the local community. Since 1994, the owners have given back over $1,000,000 to support the less fortunate, nonprofits, art & culture, environment, animal welfare and human services. The current exhibit will be on view until February 6, 2019 at the Capitola Palace store, 1501 41st Avenue in Capitola. Stop by either location and take in the creativity of the students in our county! Kimberly installing the exhibit at Kelly’s Books.